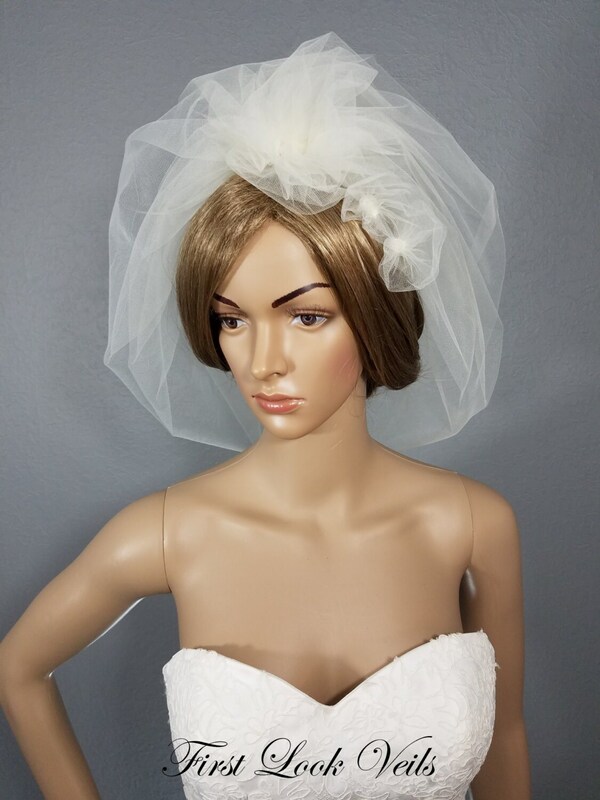 Ivory (shown here) or White Bubble veil made from soft Bridal Illusion tulle. It is shoulder length and accented with tulle flowers across the comb and down one side. 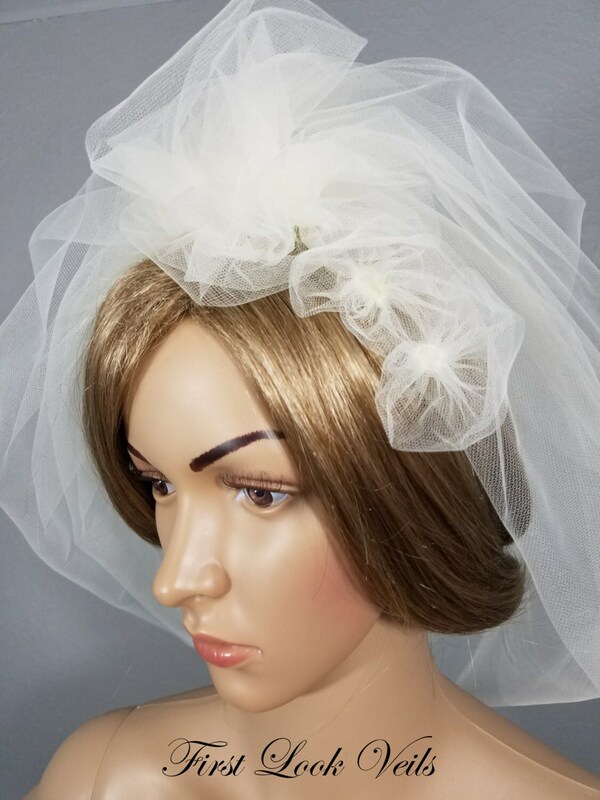 This veil is cut and folded to create a smooth finished edge. The full gathering at the crown gives the veil lift and interest. It is attached to a tulle wrapped metal comb. 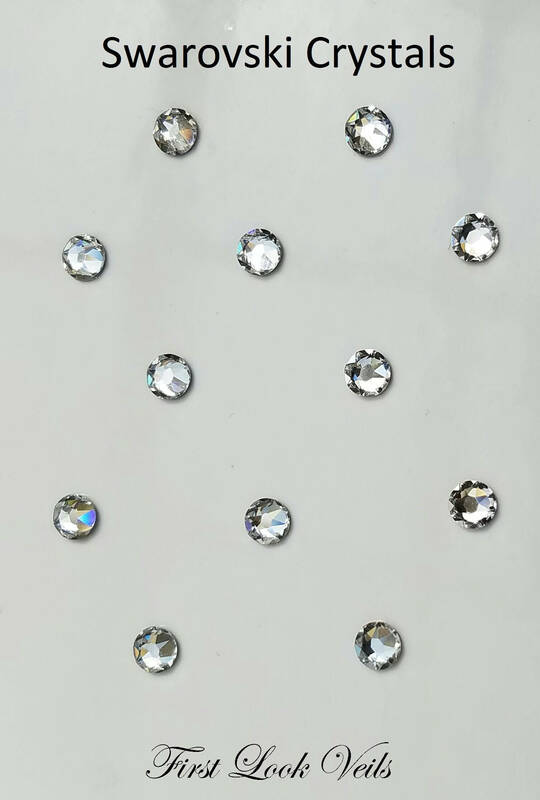 Bridal illusion tulle is a lightweight tulle with fine, diamond-shaped holes. It is a light material and drapes well while still holding its shape. 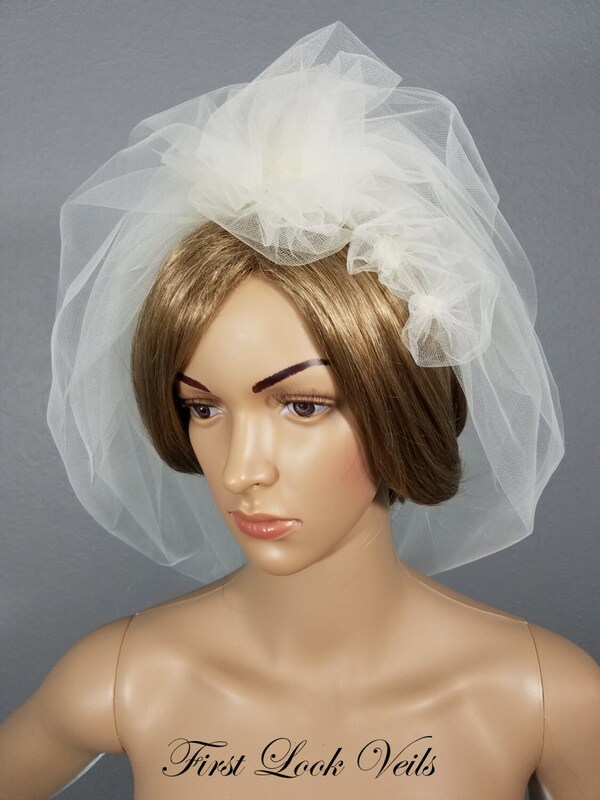 It is widely used in bridal veils and is nylon which holds up well in damp weather. 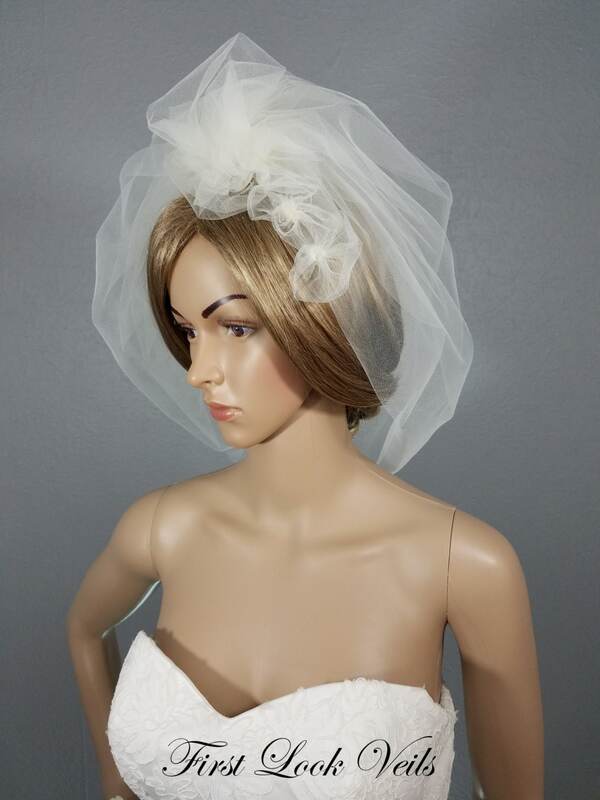 Scattered Swarovski or crystal bling may be added to this veil for an extra charge. See Veil Option Drop Down for pricing. 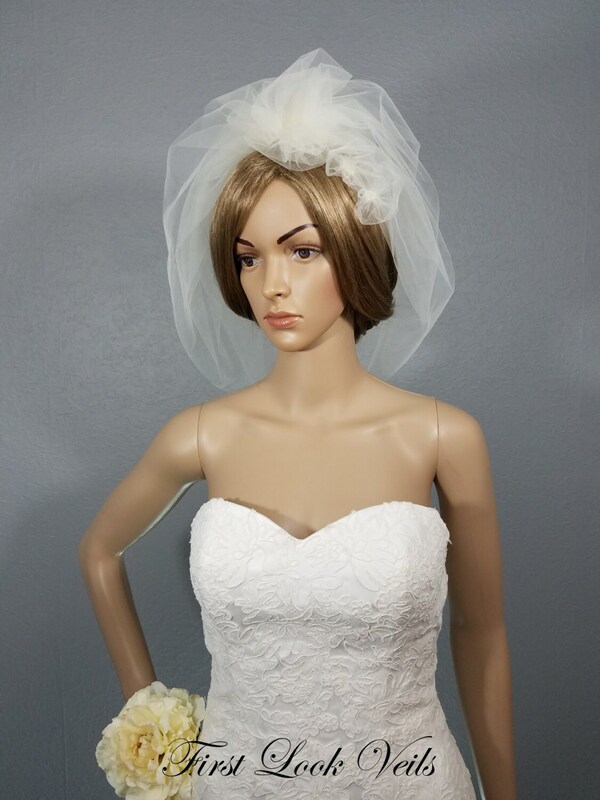 This veil is handmade in our smoke free studio. 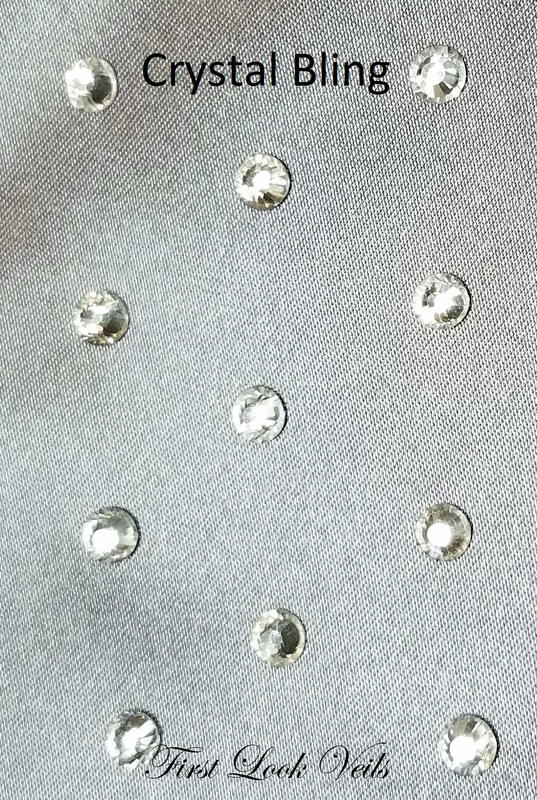 Each veil is made when ordered so please be aware there may be slight differences in the placement of the flowers and the look of each individual flower.